Anoint the World Ministries was founded over 15 years ago by Evangelist and Pastor Reginald Morais with the sole intention of bringing the book of Acts New Testament revival experience across the globe. Since its inception many people have received the Lord and have been healed physically, emotionally, spiritually and financially. This ministry has come into a time when the churches have walked away from the moving of the Holy Spirit and the nine gifts of the Spirit of God. 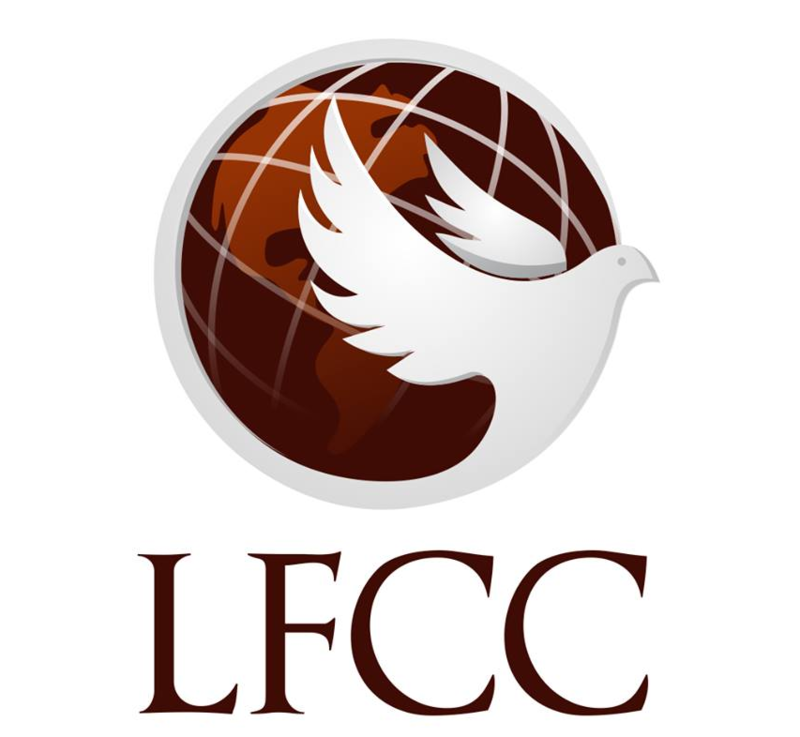 This college will differ from the mainstream traditional bible colleges. Its functions and its practicality is what makes this college unique. We will embark on emphasizing the giftings of the Holy Spirit, looking at the nine gifts and their specific features. Being imparted in this anointing gives a believer an empowerment from above to overcome any obstacles which have been thrown at you, either by Satan or the world.It also allows you to grow in depth, touching the might of heaven. Every day needs to become a day of the miraculous in the people that you touch. Scripture tells us Jesus healed all disease. The word is an unlimited word and we serve an unlimited God. This is what it is all about – the unlimited capacity of the Holy Spirit. Powering through the supernatural should be a natural, cultural lifestyle of your daily living. For more information and to register go to www.anointtheworld.com or email admin@anointtheworld.com.